They tell us we're not thin enough, our hair is too greasy, our house is too small. They tell us everything we're doing wrong and that we're not as strong as we really are. It’s not true. Do not believe any of it. I am more than a photographer. I am part of your support system. I am here to draw out and document the authentic beauty and strength of your new family coming together. I capture real family moments, unscripted. On top of that, I guide you in to relaxed and natural poses that help you look and feel more comfortable and bring out the real you. I am your partner with my full-service design expertise. We design your portrait session together. With my fine arts background and eye for style and composition, I help you design and capture these moments starting with pre-session planning, including location, hair, makeup and clothing ideas, to designing and suggesting finished pieces, such as frames, albums and home and wall placement. 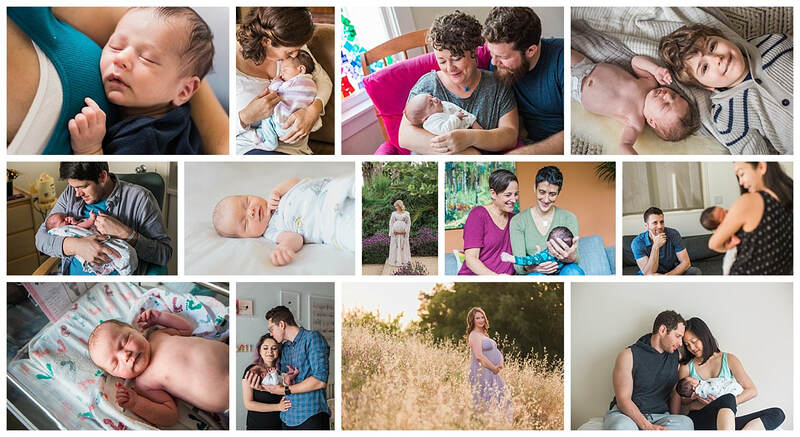 Family focused photography from birth to forever.